Think of it like a job fair, but for one company and more personal. Hiring is a human process, and we would like to meet you! The entire interview process will last about 15-30 minutes. Completing our online application prior to the event is strongly encouraged and will speed up the process. Dress code is casual (jeans, shirt, and no open-toe shoes). 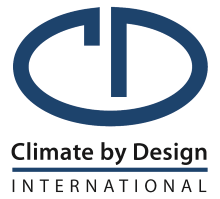 CDI designs and manufactures desiccant dehumidifiers and critical process air handlers for a wide array of applications including: ice arenas, hospital surgical suites, and food processing facilities. CDI is a family owned local business that started in 1991. 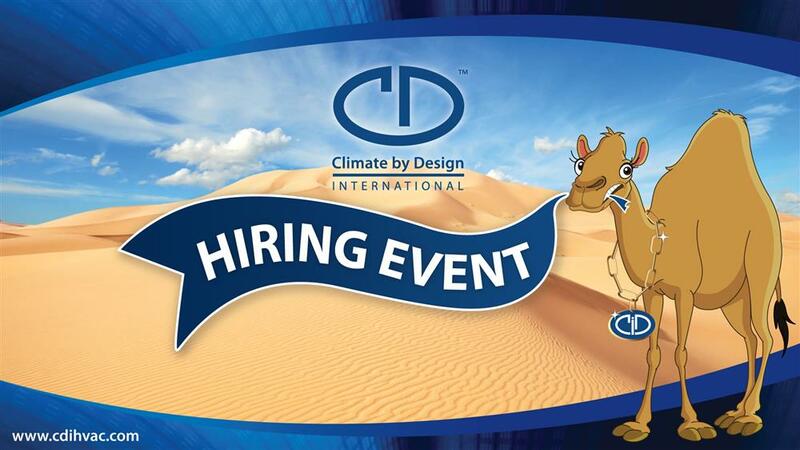 Today CDI is a thriving company of over 130 employees. Thanks to those valued employees, CDI has grown by serving its customers as well and building relationships based on honesty and integrity.